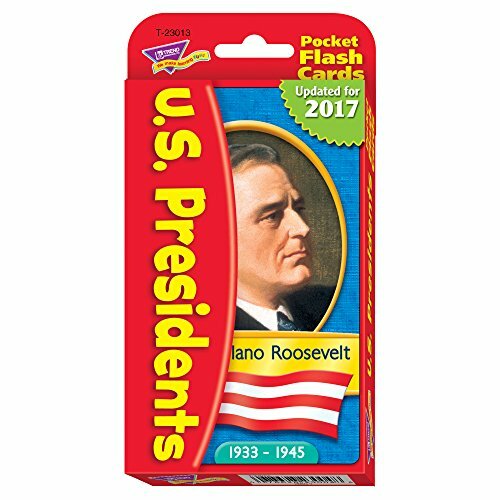 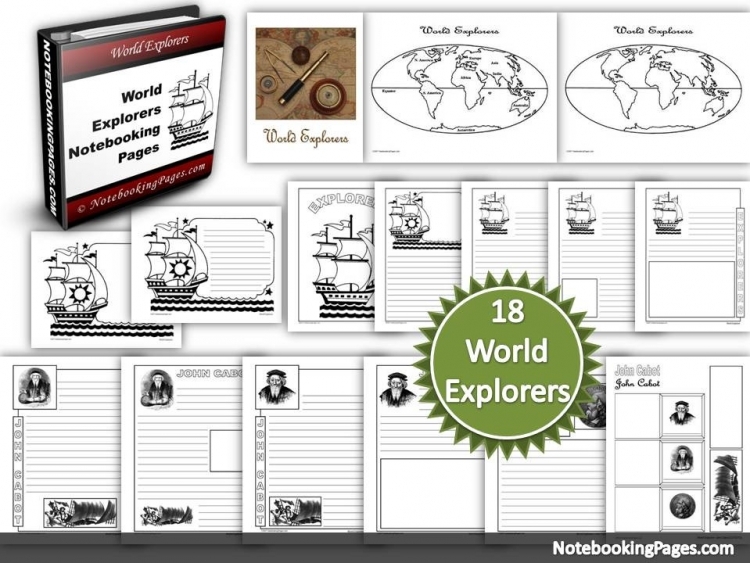 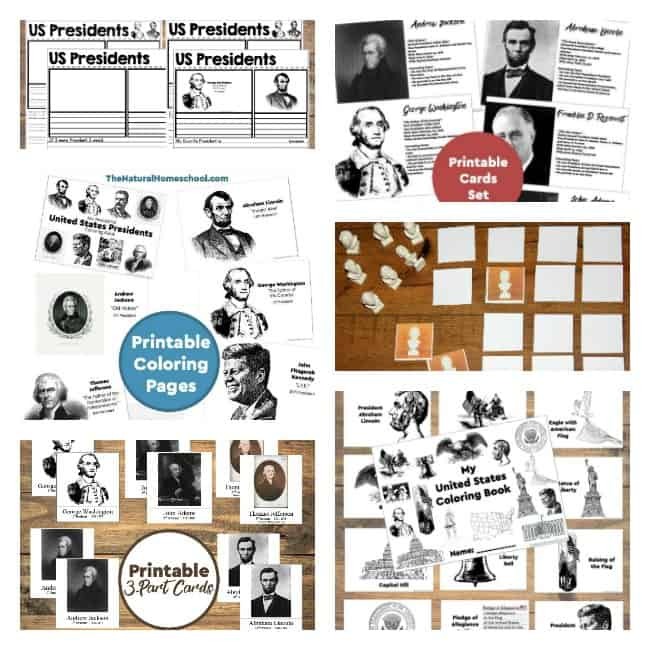 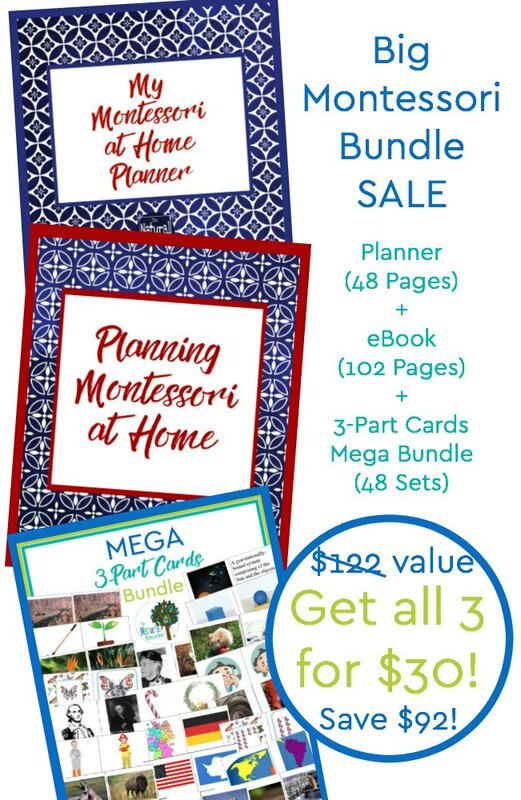 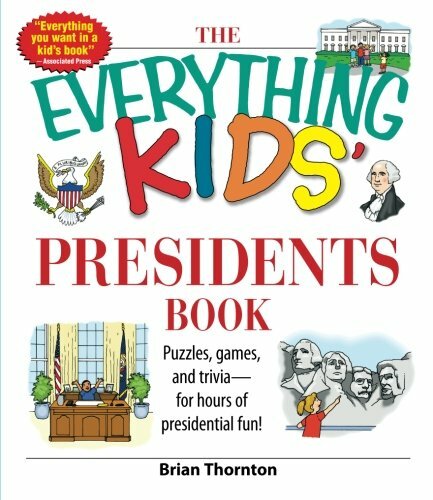 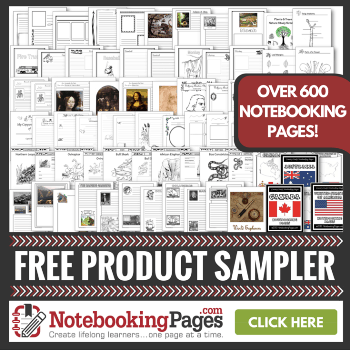 The difference between this eBook and the Presidents bundle is that the bundle contains the printables only and the eBook contains all of the lessons, ideas and ways for the activities to be used. 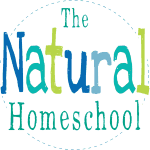 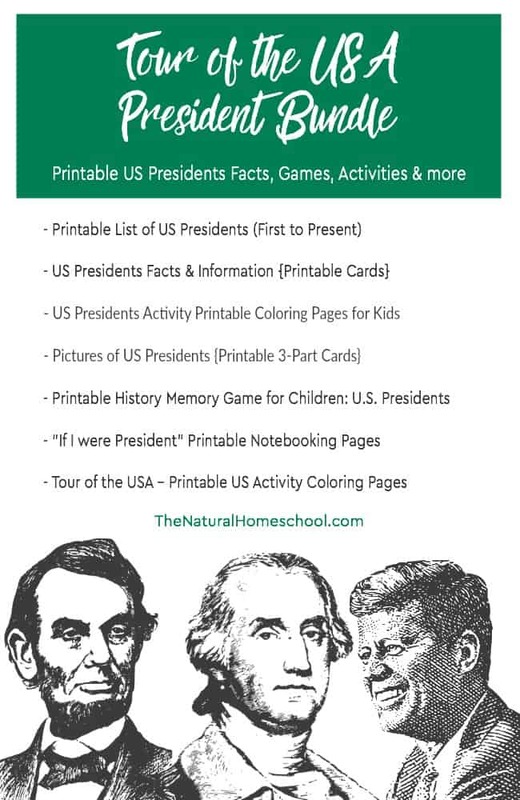 We have pictures, lists and just more fun for the kids (and easier for you)! 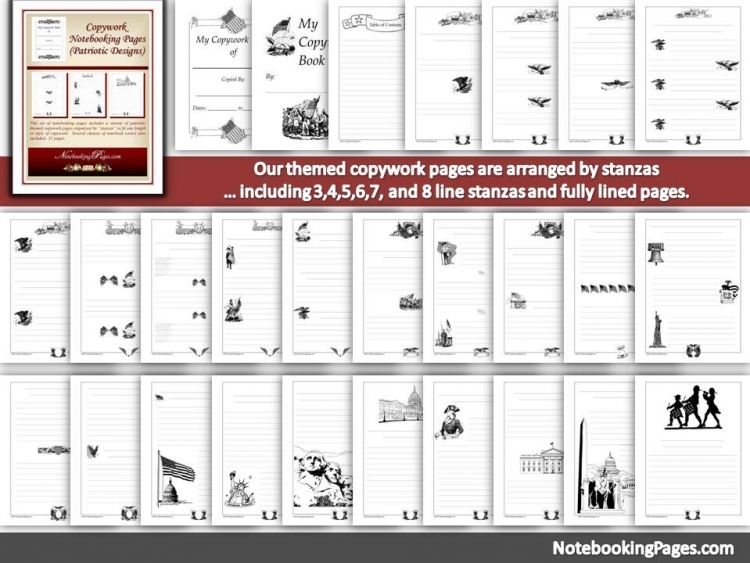 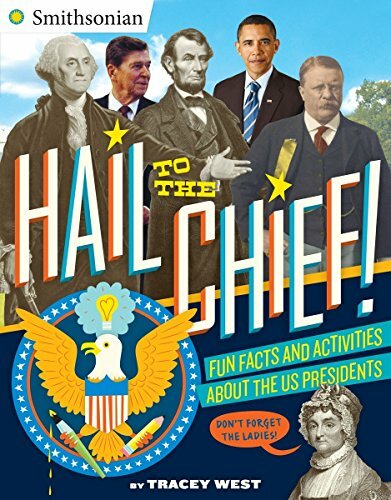 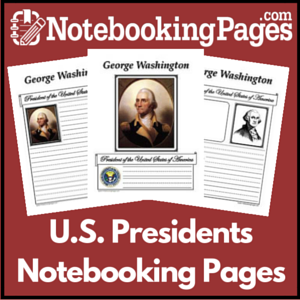 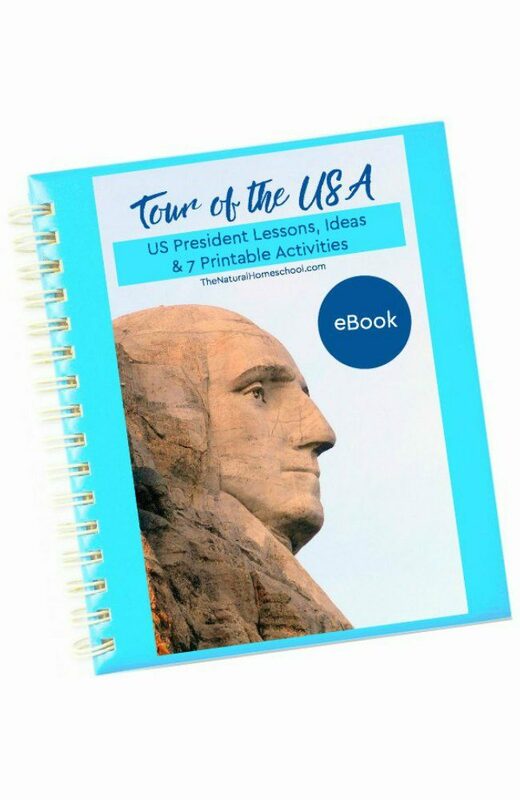 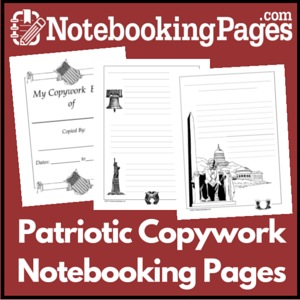 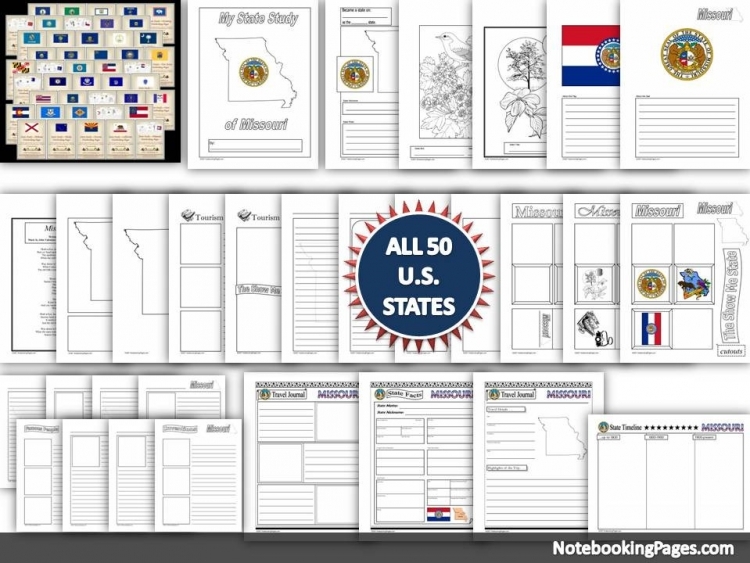 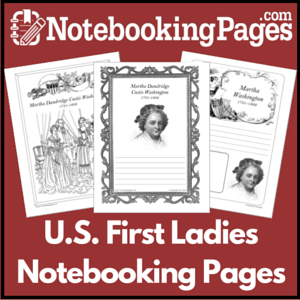 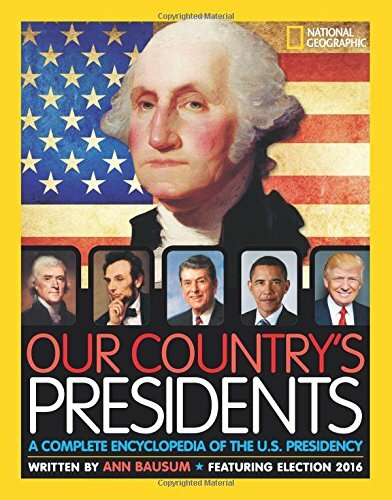 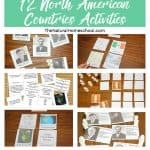 Thank you for visiting our Tour of the USA ~ Printable Presidents eBook page!